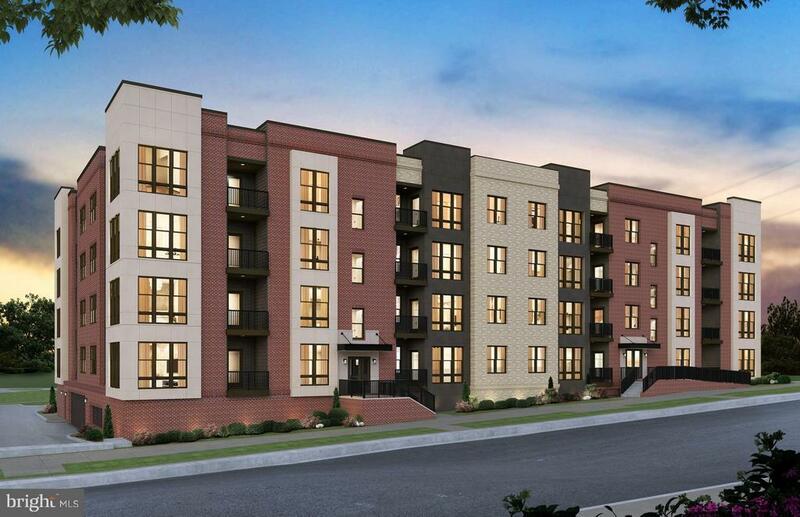 This condo floor plan is our largest one at the Wiehle Metro Station! 2 Bedrooms, 2 Baths with a Den large enough to serve as a Home Office. Beautiful Kitchen overlooking a huge Gathering Room and a large Balcony. 2 nicely sized Bedrooms with spacious Closet. Underground Parking and Elevator included with walking distance to the Metro and minutes away from Reston downtown!